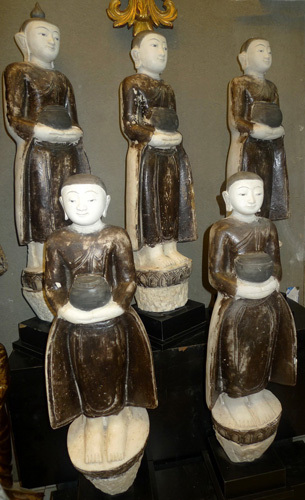 If we are able to propose museum quality pieces of a normal size, we also provide huge, sometimes incredibly enormous, items, very often at bargain price. 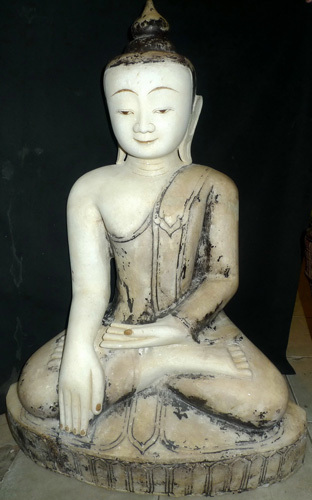 We probably are the only web site on this market. 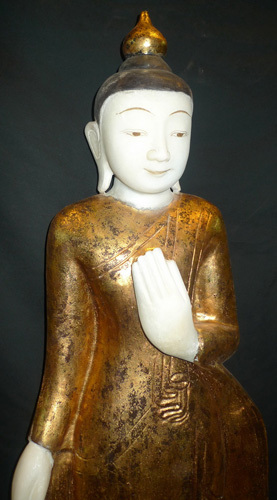 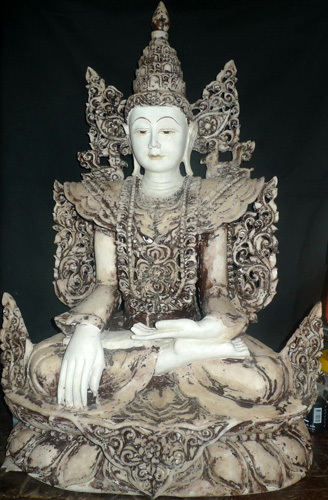 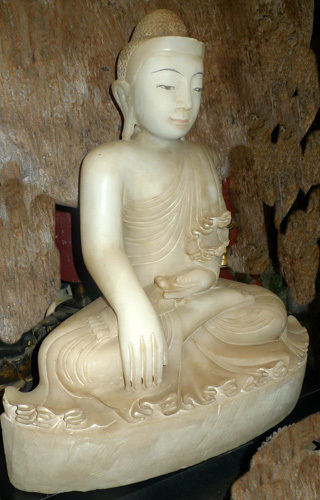 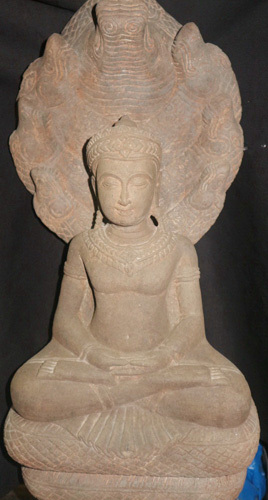 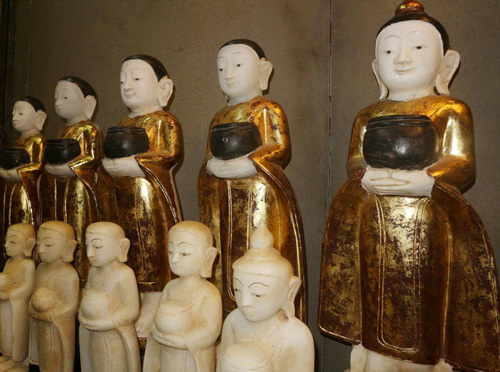 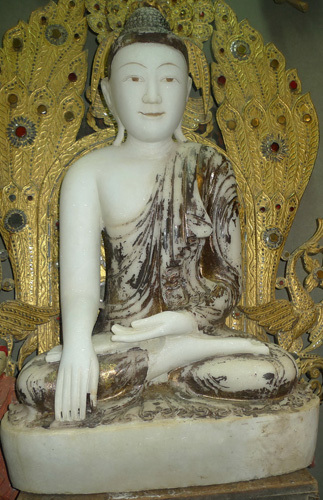 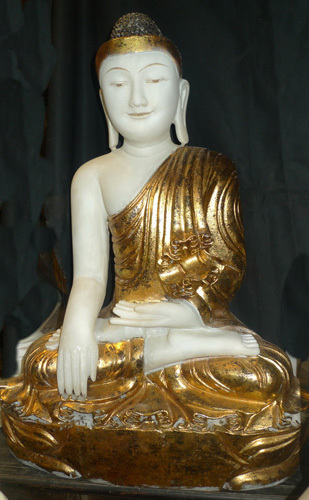 Please check our BIG SIZE Buddha in marble, sand stone or any other stone.